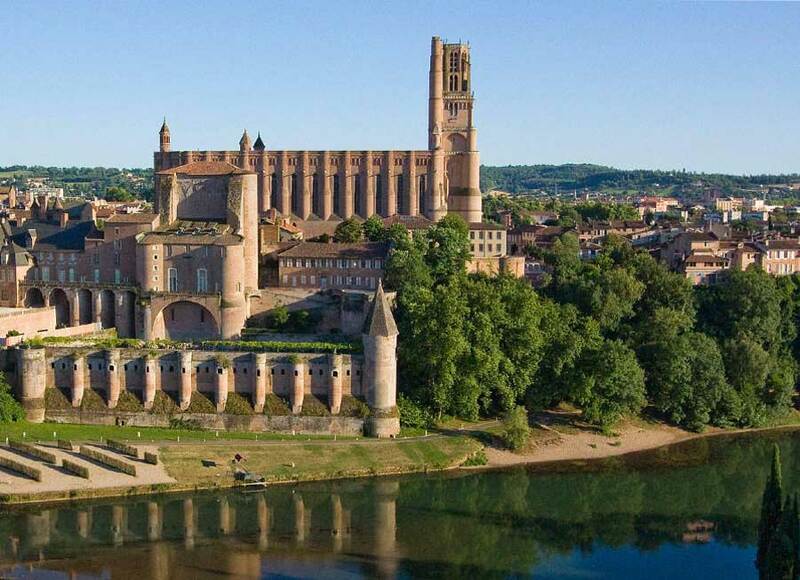 The Albi region it’s of course the Episcopal city of Albi, but it’s not the only treasure of the region ! Ideally located to visiting the 17 famous sites in Midi Pyrénées (Rocamadour, Cahors, Viaduc de Millau, Foix, Pic du Midi, Marciac, Moissac...). Located in the north of the Tarn department, the Gaillac AOC label covers 2,500 hectares spread out over 73 districts with an annual output of more than 165,000 hl. Today, this label consists of about one hundred private estates and three wine cooperatives. 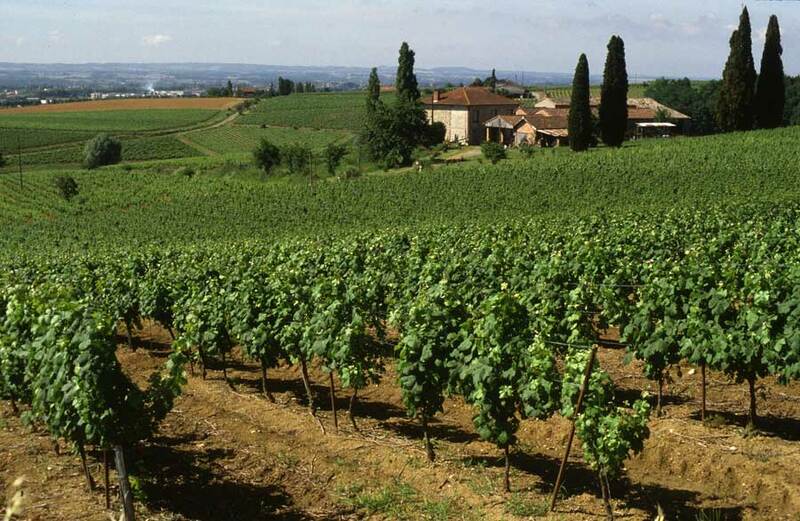 Thanks to the variety of terroirs (3 wine-growing areas) and the seniority of the vineyard, Gaillac is enabled to offer varied and traditional wines. The multi-faceted vineyard produces many different wines as red, rosé, dry white, sparkling, pearly, sweet and new wines. Albi is remarkable due to the impressive fortified cathedral Saint-Cecilia and the Berbie Palace (former archbishops' palace), that overlooked the historic downtown and the river. Albi is the native town of Henri de Toulouse-Lautrec, so you can visit there the museum with the world's largest collection of this post-impressionist painter. Albi is as well an important historical place whose name has been given to the Cathar movement, 'the Albigeois', who were violently oppressed in the 12th century by the roman catholic church knows as the Albigensian crusade. The cathedral Saint-Cecilia was erected by the catholics in order to fight the Cathar heresy. Cordes sur Ciel is one of the most significant medieval cities in France and it is rang among the Grand Site Midi-Pyrénées. 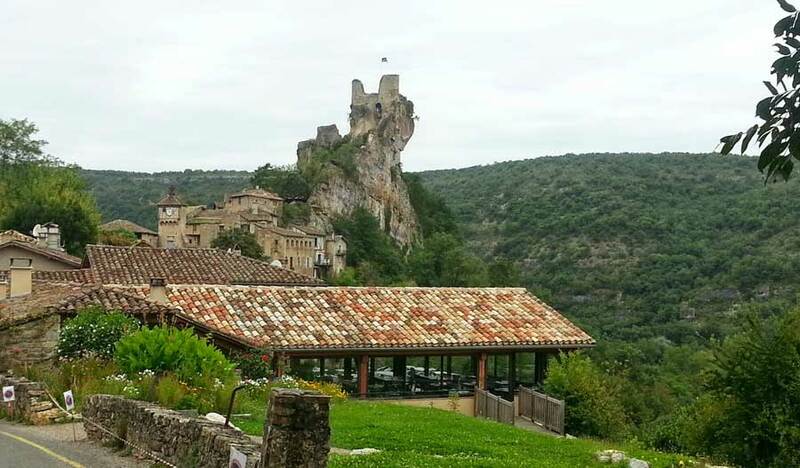 This magnificent Albigensian fortified town boasts an exceptional Gothic heritage. The upper town of Cordes-sur-Ciel has preserved its stunning Gothic houses, among which the Grand Fauconnier house, the Prunet house and the Grand Veneur house. A stroll in the medieval town is a real delight, especially because streets are lined with craft shops and artists' galleries. Stroll through the town streets, the ramparts, explore the fortified passages... and discover the mysteries of the place... 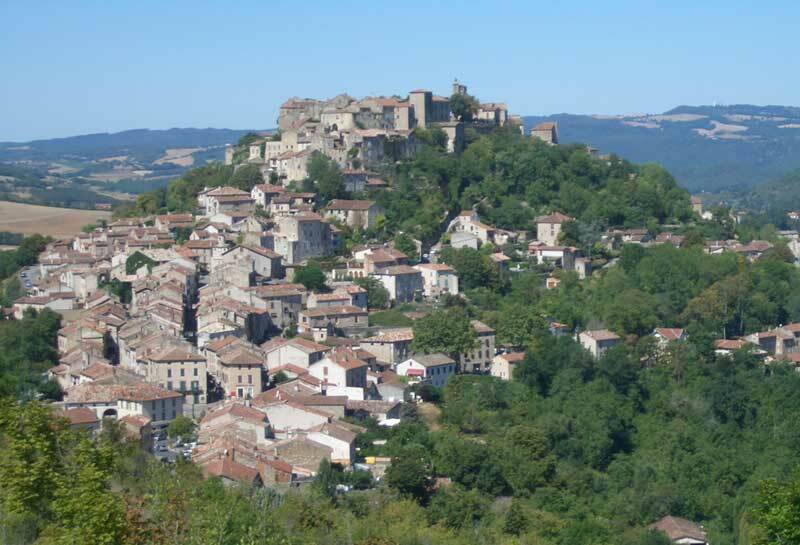 The history of the Tarn bastides goes back to the 13th and 14th centuries, after the tragic events of the Cathar repression, known as the Albigensian Crusade, and marked the beginning of a long period of prosperity. 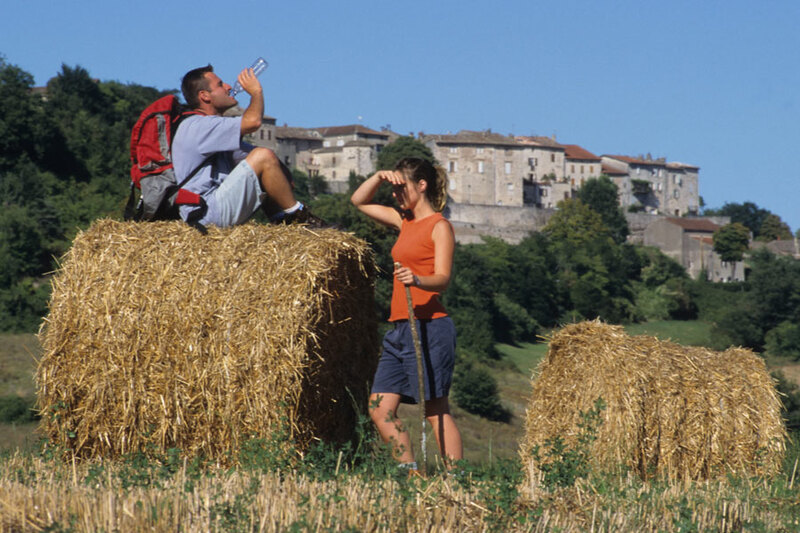 In the green countryside of the Aveyron Gorges, you will find the small village of Penne-du-Tarn. With its narrow streets and its old castle (a medieval chef d'oeuvre perched on the highest hill overlooking the Aveyron river. You can try canoeing in the whitewater, or if you prefer, exploring the depths of the gorges practicing speleology or simply bathing and relaxing in the river. Toulouse, the “pink” city has a friendly and lively atmosphere of the southern cities of France. 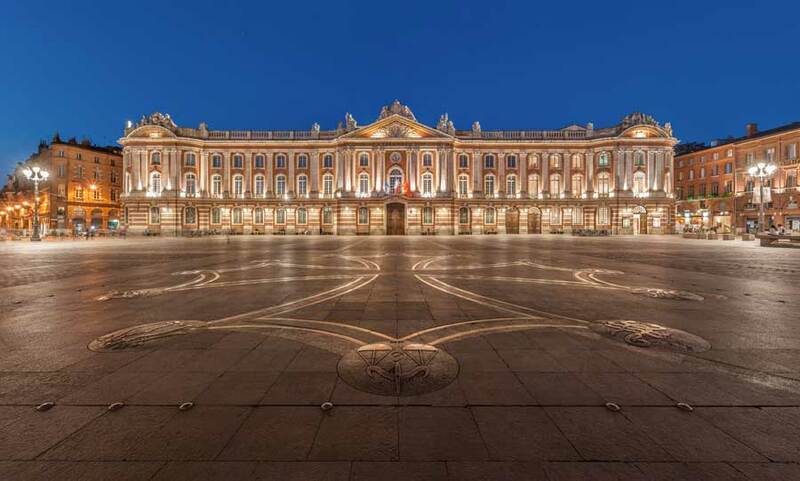 With its pretty little streets, its old facades, its religious buildings and museums of all kinds, Toulouse is also a city of art and history with a rich architectural and artistic heritage. To visit : the Capitol square, the St Sernin Basilica, the banks of the Garonne, the St Pierre square, the Space city, Airbus.. The medieval walled city of Carcassonne, World Heritage of Unesco has a unique historical and cultural past. Everything has been planned here for you to live the golden age of knights to go back to the Middle Ages : typical alleys, , timbered facades, ramparts, castel...an amazing sight ! 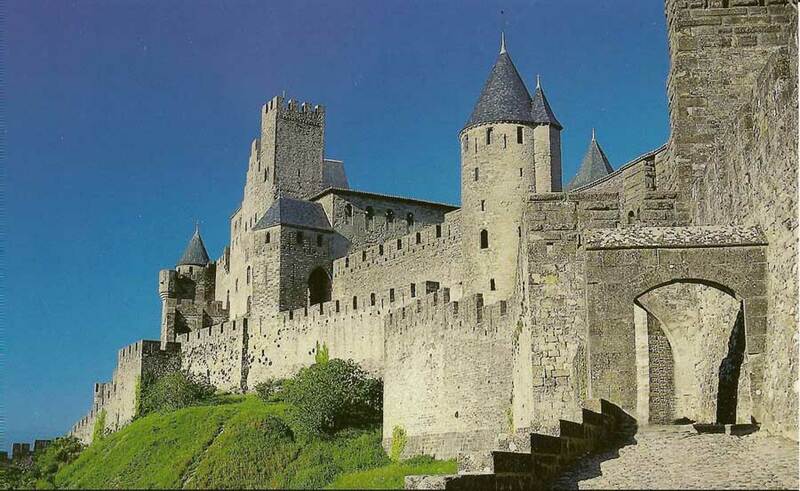 To visit : the St Nazaire Basilica, The Comtal castle, the Narbonne door, the Aude door, the City theatre, the Lices, the ramparts, the Grand Puits.